Here, we take a look at the book alongside our interview with author Ian Chapman. 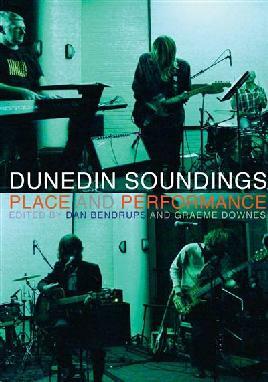 The 'Dunedin Sound' descriptor has been tagged to a host of bands such as The Clean, The Chills, The Verlaines, Straitjacket Fits and many others you will encounter in this celebratory book of some of the Dunedin Sound's seminal bands like The Puddle, The Bats, Bored Games, The DoubleHappys, The Stones, Snapper, Sneaky Feelings, Look Blue Go Purple, The Rip, The Dead C and The 3Ds. Kicked off by Chris Knox, "with the inimitable punk-infused force that was The Enemy in the late 1970s, it was carried to the world throughout the 1980s (and beyond) in true seat-of-the-pants style by the Flying Nun record label. 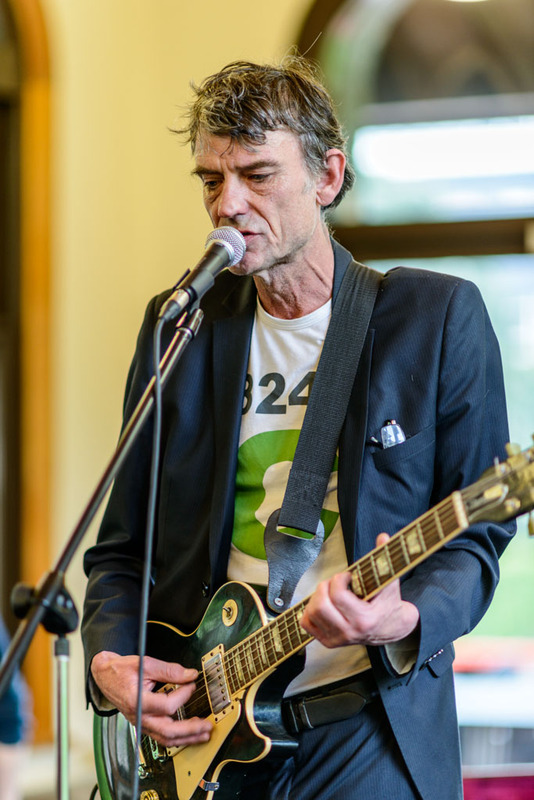 Nobody could have foreseen the huge impact and lasting legacy that a pool of young songwriters and musicians from unfashionable Dunedin would create" says author Dr Ian Chapman. Their feats are revisited within these pages which include stories and select discographies of an array of bands, critiques, and reminiscences from band members, fans and those in the music scene including Records Records shop-owner Roy Colbert, Gary Steel, Simon Grigg, drummer John Collie (writing about album cover art), Natasha Griffiths (who casually mentions her classmate David Bain and tells a funny story about what her older brother Shayne Carter did to her teddy-bear on stage) and Jeff Harford - who describes the music as "seed-rich pods cast to the wind." After Chapman put out an appeal for photographs for The Dunedin Sound, he got excited by the quality of the images coming to light, the majority of which had never been seen publicly. The notion of preserving visual history began steering the book in an even more pictorial direction, to the point where the text has ended up supporting the images rather than vice versa. However, this in no way lessens the wonderful efforts of those luminaries whom I have invited to make written contributions to the book. Outlining their own personal stories and engagements with the Dunedin Sound, these pieces offer a variety of perspectives and experiences. 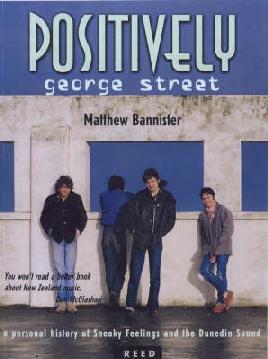 Some contributors, like music critic Gary Steel, actually question and contest the mythologising of the Dunedin Sound, which gives the book more depth. Also included in the book is a priceless pull-out poster, a labour-of-love by The Bats’ Robert Scott, ‘Sound of Dunedin’, which provides a comprehensively charted timeline of the bands playing in Dunedin in 1977–1992, when the Dunedin Sound was born. This chart makes it evident how impossible it was to include all the bands in the book. 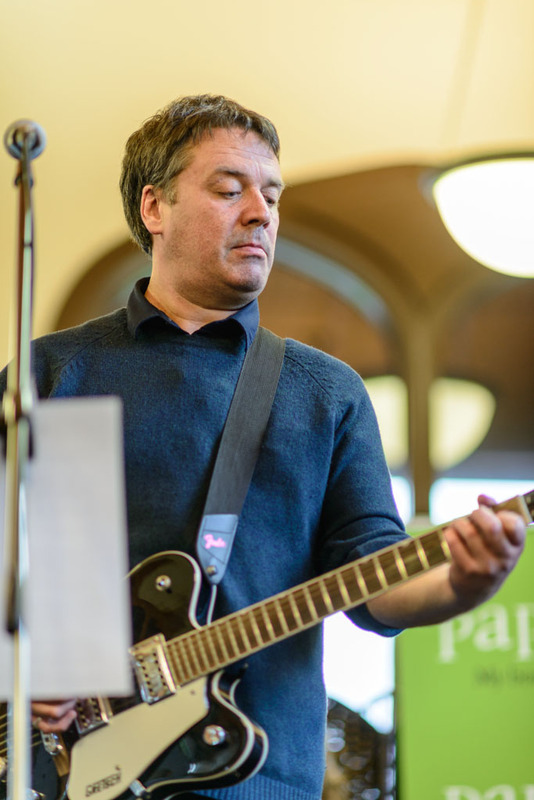 Chapman highlights 17 acts and while critics may say some bands are left out while others are given much prominence, the main character throughout is the Dunedin Sound, albeit "nebulous" and ill-defined. The many photographs that have lain unseen for decades, the beautifully crafted posters that once adorned walls and bollards around the university and wider Dunedin, only to be torn down and thrown away, bar a precious few kept by those with more foresight than most — in these images, the pioneering, non-conforming and rebellious ethos of the Dunedin Sound can be seen. This sentiment is echoed in the introduction when he explains why he particularly chose this cover image of Chris Knox to encapsulate that ethos. 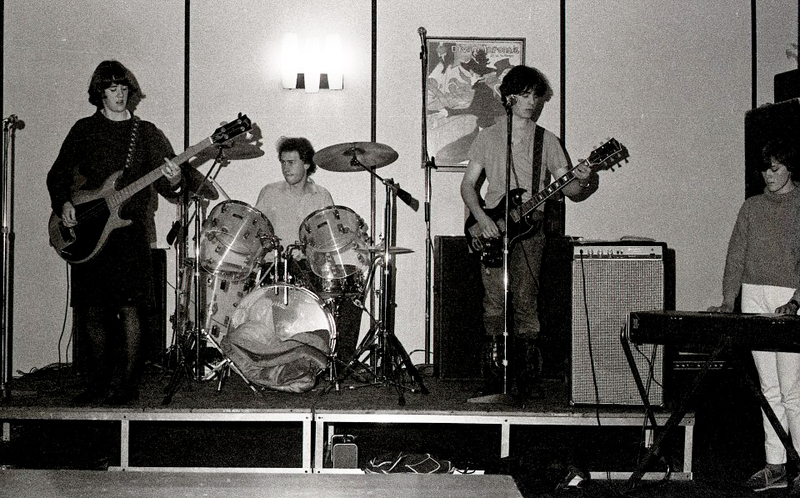 For our Cantabrian readers, it would be remiss not to note that it was the Christchurch-based Flying Nun music label that helped a lot of the Dunedin Sound really take off. And many performed at The Gladstone that was once on the corner of Durham and Peterborough Streets. 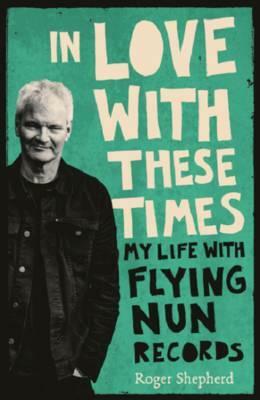 A number of the musicians are settled in Christchurch these days, working within the art and music sectors such as Bruce Russell, Paul Kean, John Collie, John Kelcher and David Pine (who has been instrumental in setting up the newly formed Flying Nun Foundation archive). 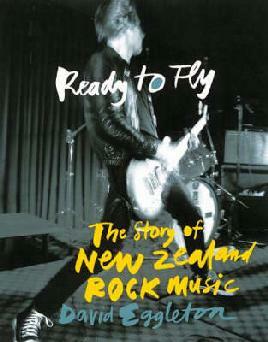 With its hardback cover, The Dunedin Sound feels substantive, yet the short and varied writings accompanying the images make it easy to dip into anywhere rather than having to follow a chronologically written history. It feels intimate - the personal ephemera are wee treasures (irreverent notes, earnest letters, album art, hand-written set lists, magazine clippings) and the private and behind-the-scenes photos are refreshing in an age of self-aware snaps and selfies. 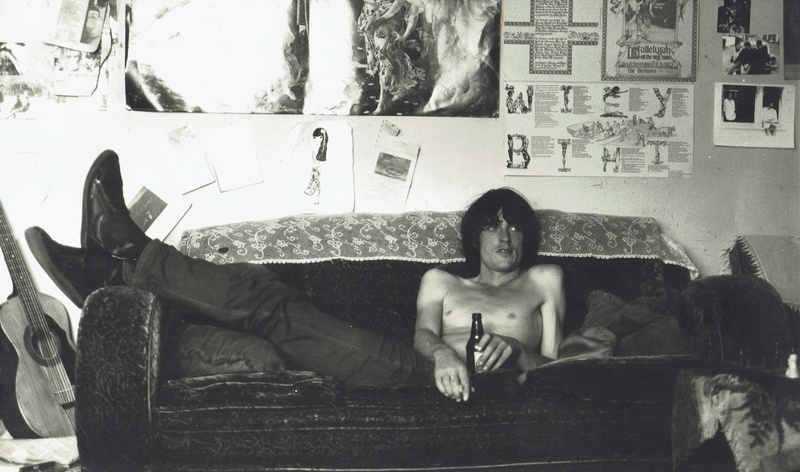 Here, the boxes of old family photos have been nostalgically dusted off - only the 'family' is the Dunedin music scene. 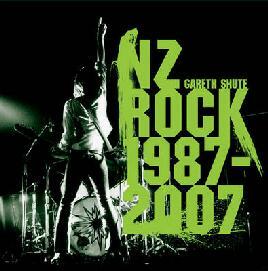 A great gift for fans of New Zealand music, this book is for anyone who was there, anyone who wishes they were or who wonders what they missed. 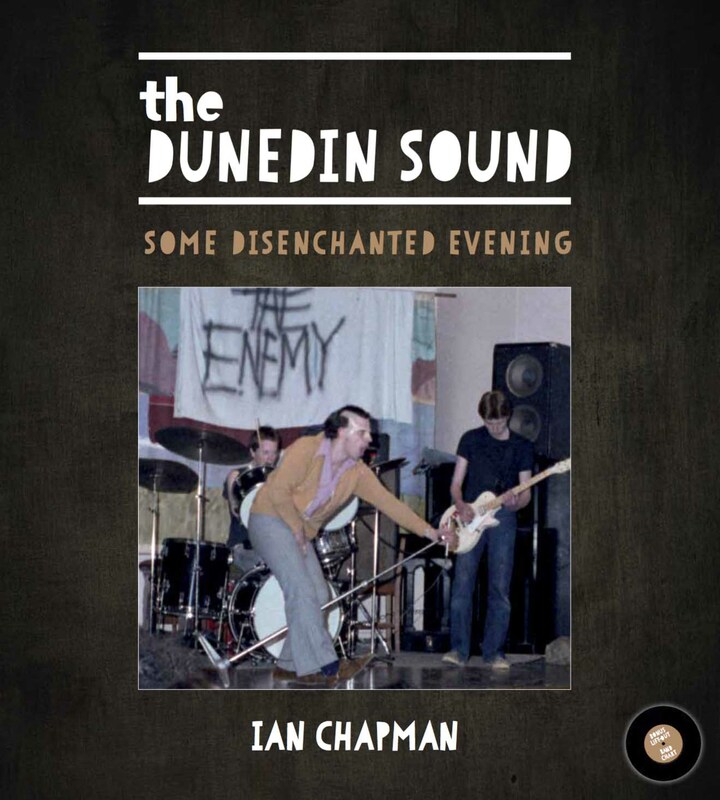 Read our interview with Ian Chapman about his book The Dunedin Sound and his passion for music. 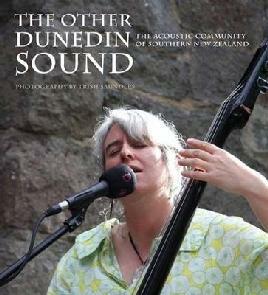 Read AudioCulture articles about Dunedin bands.